Monday 26th May 2014 – 8.00pm – Suzie Fothergill. A man has been airlifted to hospital following an incident in Staffordshire today. An ambulance, a paramedic area support officer and the Midlands Air Ambulance from Staffordshire were dispatched to the incident which happened in Milwich at approximately 2.15pm. 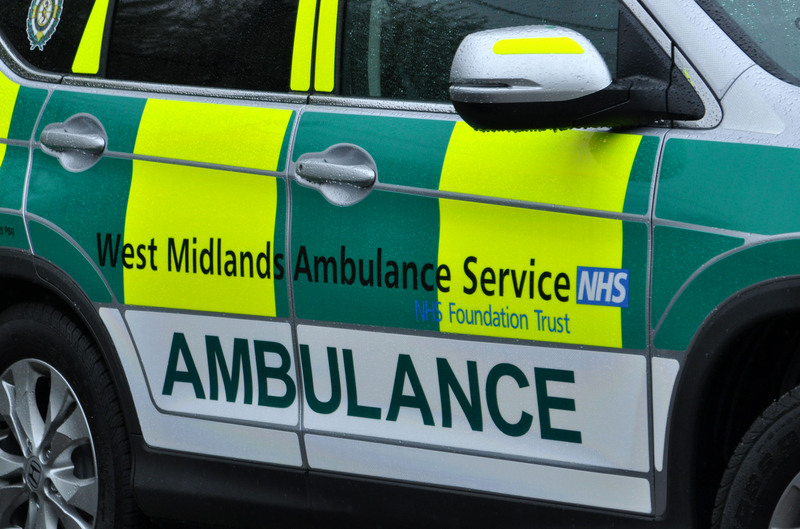 A West Midlands Ambulance Service spokeswoman said: “On arrival, ambulance staff treated a man in his 30s for burns to his arms and face after attempts to light a bonfire resulted in a flash back.